Shortly after SimCity‘s server problems were resolved, and customers were able to actually play the game they purchased, users started to discover that the AI used to control traffic and services in their cities was so poorly designed that it verged on being broken. After a short (but extremely frustrating) silence from Maxis, the developer has acknowledged the shortcomings and promised to fix them in a future patch. While it is certainly good news to hear that Maxis is planning to fix the problems related to SimCity‘s traffic AI, it is very troubling that the game was shipped in the current state that it is in. Post-release patches are common in the video game industry, however, these issues rise to the level of something that should have been seen during QA testing. The fact that they were not found (or worse, found and overlooked) is simply not excusable for a major player in the video game industry. 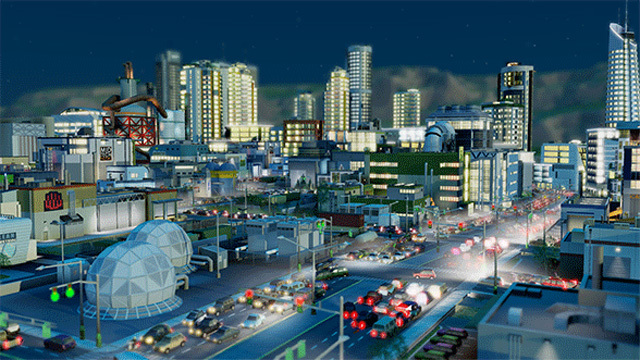 At any rate, there is no estimate as to when the patch will roll out to fix SimCity‘s traffic AI problems, however, Maxis noted that it should be soon. We can only hope that they are planning to follow up the patch by giving users an offline mode, or at least getting rid of the “artificially inflated” Sim populations.